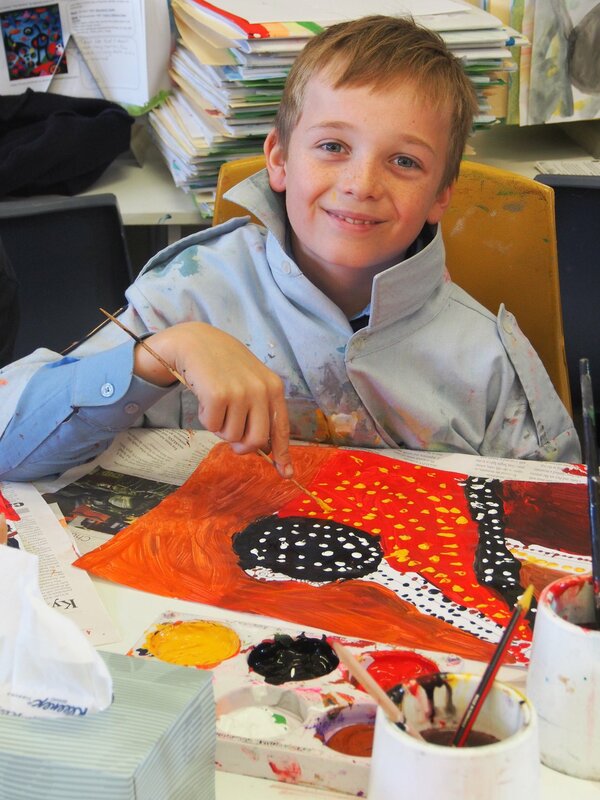 A family fee set by the Catholic Education Commission Archdiocese of Canberra Goulburn is payable each term. In addition to these fees there is also a Maintenance Levy which is a Family Fee and a Consumable Levy which is a per child fee. There is also a Technology Levy which is a student fee. It is the policy of St Joseph’s School that the inability to pay School Fees should never be a reason for exclusion from a Catholic school and parents are encouraged to speak with the Principal regarding this matter so that arrangements can be made.